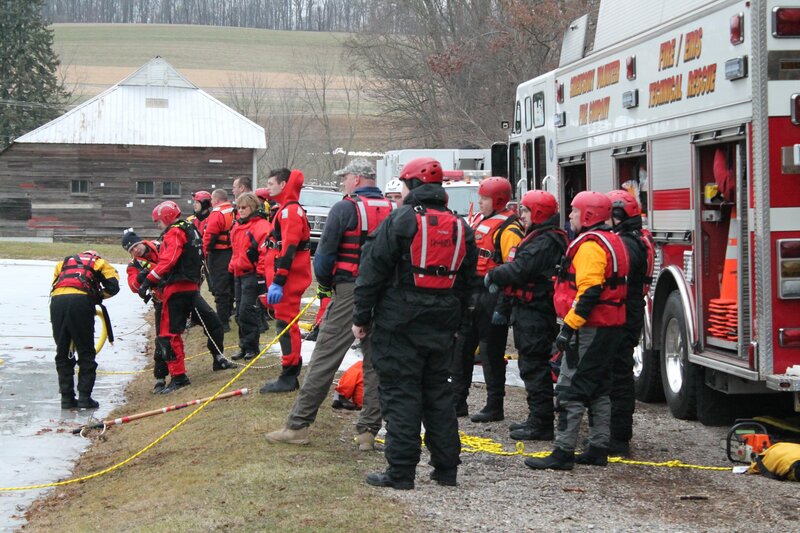 The Shrewsbury Volunteer Fire Company is proud to be a member of the York County Advanced Technical Rescue Team. We are one of four departments that comprise the entire team. 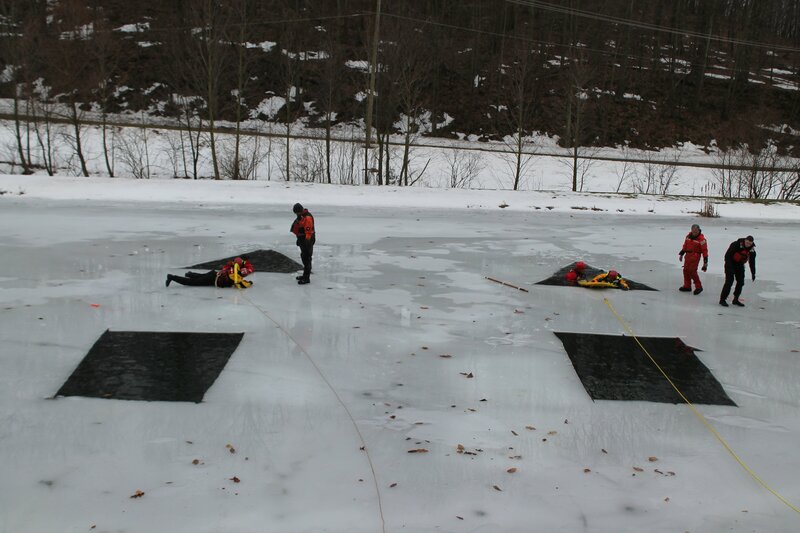 The other member departments are the Dover Township Fire Company,Yoe Fire Company and the Hanover Fire Department. 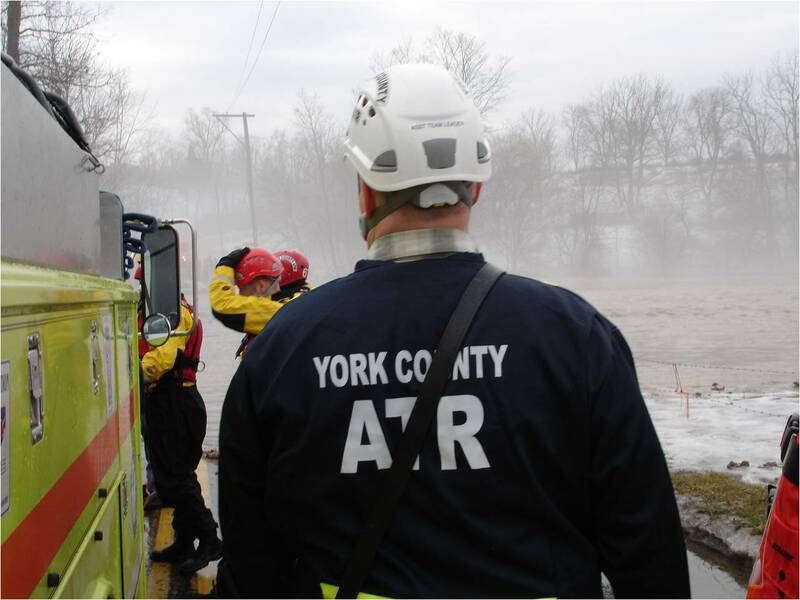 The York Co. ATR Team formed in the mid 1990's to begin a structured approach to technical rescues in York County. 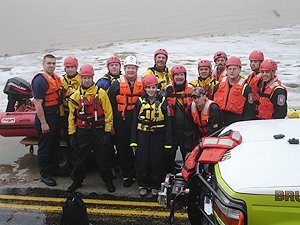 Our department joined the team in 2001. 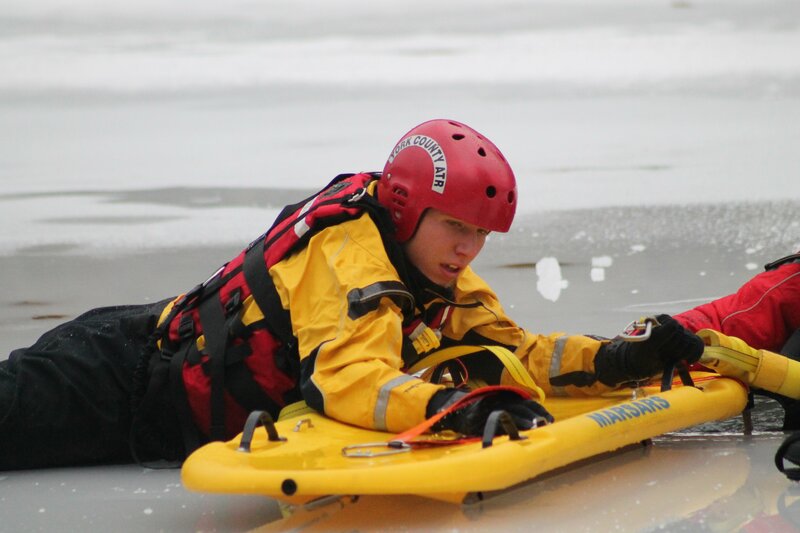 We have remained active and provide equipment and trained personnel for the team. Many of our station ATR members are certified to NFPA 1006 Pro Board Qualifications for Rescue Technicians in several rescue disciplines. When the York County ATR Team is dispatched our department responds with Heavy Rescue 61 and Utility 61. 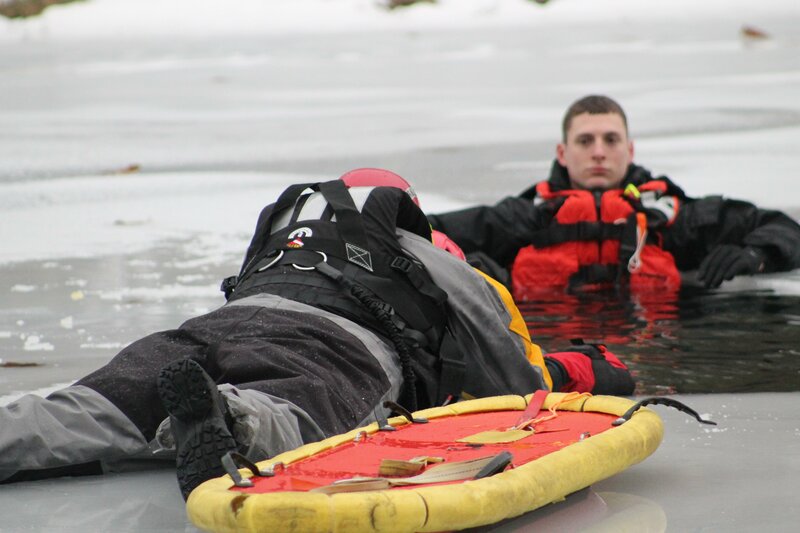 Certified personnel are first priority for manning the equipment. Once that is done non-certified personnel can accompany the apparatus and provide "grunt" work at the scene. We are proud of our participation on the York County Advanced Technical Rescue Team and hope to continue with this for many years to come.